Elliott Erwitt turns his trained eye on Scotland, going well beyond its glens and lochs to reveal a unique culture and national heritage. In 2013, Elliott Erwitt was asked to be a part of the distinguished Macallan Masters of Photography series. 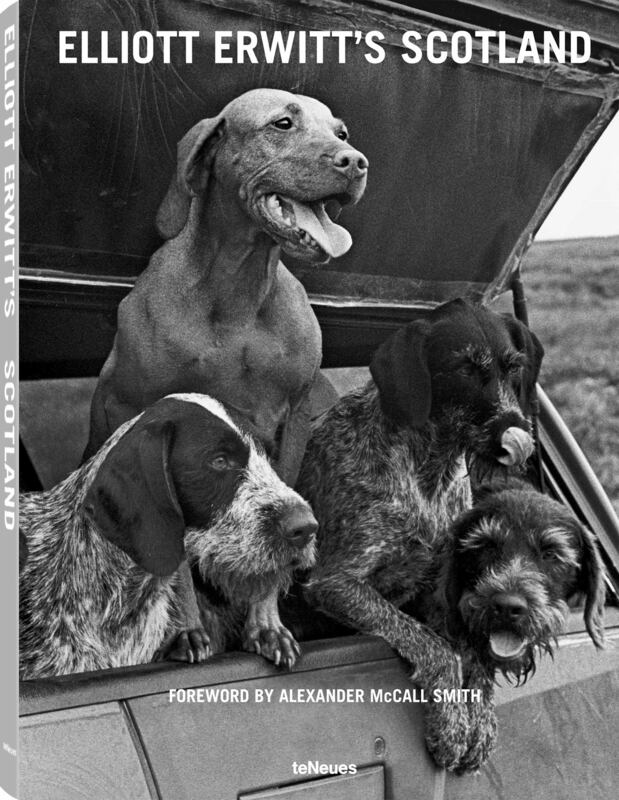 Armed with his trusty Leica camera, he embarked on an exploration of Scotland in hopes of capturing its people’s particular spirit and allure, calling it his “great Scottish adventure.” Going beyond what is simply picturesque, this magnificent collection of photographs candidly reveals both the sum and its parts of the varied landscapes, the characters—and of course, the dogs!—that are unique to Scotland. Born on July 26, 1928, in Paris, Elliott Erwitt immigrated to New York in 1948. A member of the prestigious Magnum Photos agency since 1953 and one of the leading figures in the competitive field of magazine photography, Erwitt has also published multiple books and has had one-man exhibitions in numerous museums and galleries around the world, including the Museum of Modern Art in New York, the Smithsonian Institution, the Art Institute of Chicago, Paris’ Museum of Modern Art, and Zurich’s Kunsthaus. Based in New York City, Elliott Erwitt travels obsessively. He likes children and dogs.